The high school staff and students are actively preparing many events for Homecoming 2018. Read the complete article to see everything that's happening in our school community. Tuesday, September 18th - Powderpuff football game between the Junior and Senior girls at 7:00 p.m. Tickets are $5 per person or $10 per family. NO PASSES are accepted as this is a fundraising event for LHS Student Council. The homecoming king is crowned at half time. ABC Spirit Squad is filming at Linden High School for our can collection for the Eastern Michigan Food Bank. 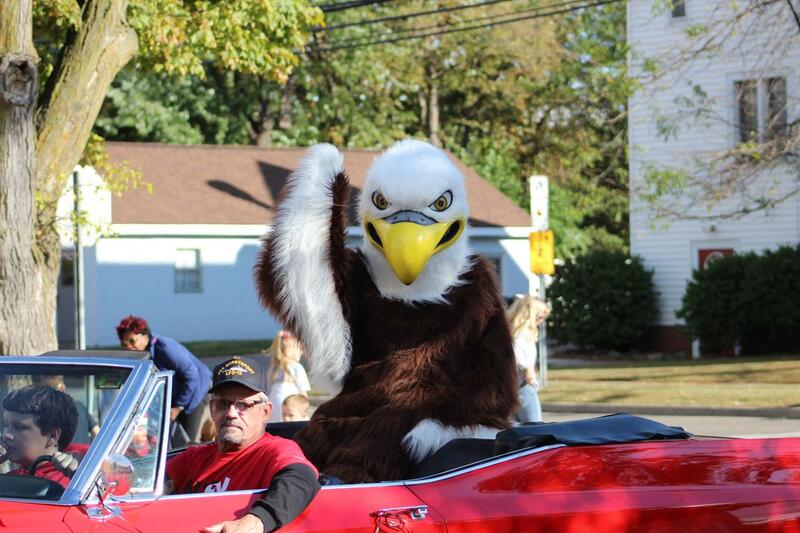 Pep rally is in the high school gymnasium at 1:00 p.m.
Homecoming parade through downtown Linden is from 4:30 p.m. - 5:30 p.m. Parade lineup starts at 3:45 p.m.
Football game begins at 7:00 p.m. Homecoming queen is crowned at half time. Homecoming dance is 7:30 p.m. - 11:00 p.m. in the high school gymnasiums. Tickets go on sale for $15 dollars beginning Monday, September 10th. Ticket price goes up to $20 beginning Tuesday, September 18th. Tickets will be sold until the end of the school day on Friday, September 21st.